Exposure to certain chemicals, fumes, pollutants, radiation, and allergens can make workers susceptible to occupational illnesses. Workers who suffer from occupational illnesses may seek benefits under the Missouri workers’ compensation system to receive compensation for medical expenses and loss of wages. Organic dusts such as grains, cereals, coffee, flour, and tea dust. Metals such as chromium, platinum, soldering fumes, and nickel sulphate. Animal substances such as dander, hair, mites, protein or bacterial dusts, and small insects. Textile related materials such as flax, hemp dust, and cotton. Can the Affects of Occupational Asthma Be Minimized? It takes effort on the part of an employer to prevent occupational asthma or to minimize its effects. The primary cause of occupational asthma is the workplace air. Federal and state laws regulate the internal air quality, and improvements in the quality of air can considerably affect the pollutant levels at the workplace. Air ducts and airways in the workplace should be clean and well maintained to allow a free flow of air. Also, the employer can conduct chemical tests to detect pollutants and other health hazards lurking in the air. 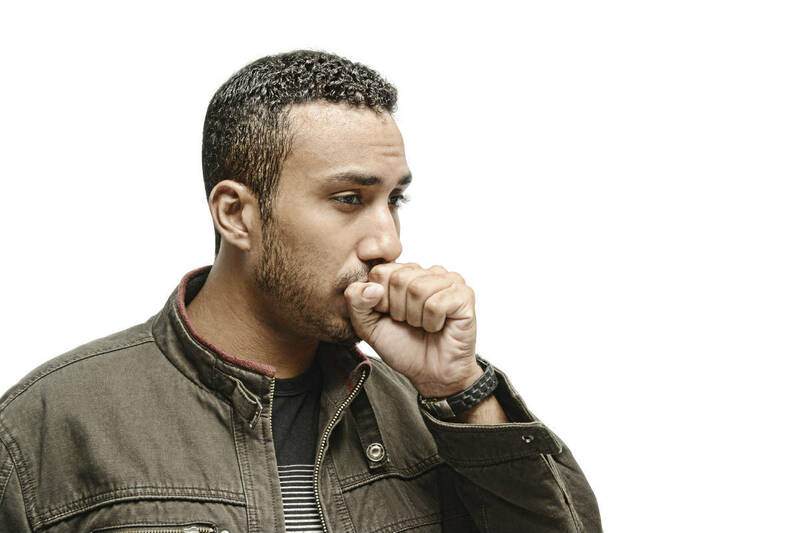 Can an Employer Be Held Responsible For Occupational Asthma? Reports and records of occupational asthma. Requirements of respiratory protection program. Distribution, use, and maintenance of personal protective gear. Chemicals such as formaldehyde that may cause asthma. If you have developed occupational asthma and your employer or the insurance company is denying you workers’ compensation benefits, call The Law Office of James M. Hoffmann at (314) 361-4300.